In Clapton Park we're making the most of underused council land at 3 locations, replacing unwanted eyesores and building almost 50 new council homes - all for social rent or shared ownership. The homes will be built to replace the old boiler house at Pedro Street and underused garages and car parking at both Mandeville Street and Daubeney Road. The social rent homes will be allocated to families on our housing waiting list, with priority for residents in priority need living close to the development sites. The shared ownership homes will be sold by the our in-house sales team, Hackney Sales, in accordance with our sales and marketing principles. They are priortised for people living and working in Hackney who are unable to afford to buy a home outright but are unlikely to be prioritised for social housing. As part of the plans we're creating a new permanent community garden on Redwald Road to replace the temporary community garden which has been using the Daubeney Road site. At Mandeville Street the homes will replace empty garages and informal parking spaces with a safe, attractive new link for pedestrians and cyclists between Mandeville Street and Oswald Street. At Pedro Street we're improving the space between Pedro Street and Gilpin Square, including new paving. In line with our commitment to work with innovative new architects practices, the designs for Mandeville Street and Daubeney Road have been led by local practice Al Jawad Pike. The designs for Mandeville Street have been developed to complement the Grade II listed building Mandeville Primary School next door, and at Daubeney Road will create a new pedestrian and cycling route with improved landscaping. The designs for Pedro Street have been led by Ash Sakula architects. 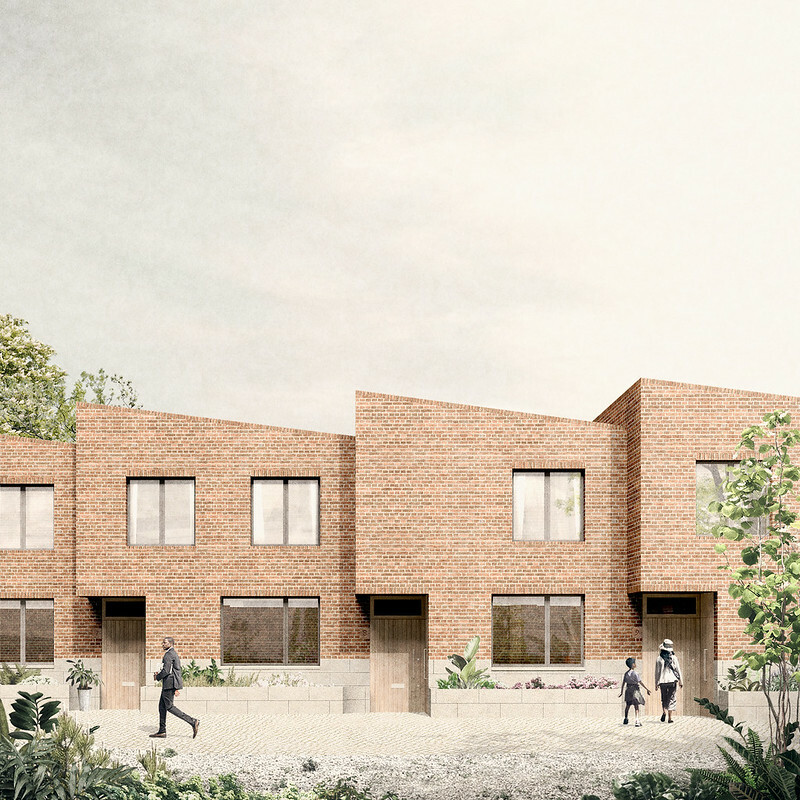 The designs include a taller eight-storey block fronting onto Gilpin Square and a smaller three storey block behind to minimise the impact on neighbouring homes at Rushmore Road and Overbury Street. The plans for all 3 sites were approved in 2018. Construction at Pedro Street is expected to begin in autumn 2018, Mandeville Street in early 2019 and Daubeney Road in summer 2019. All the homes are expected to be completed in 2020.